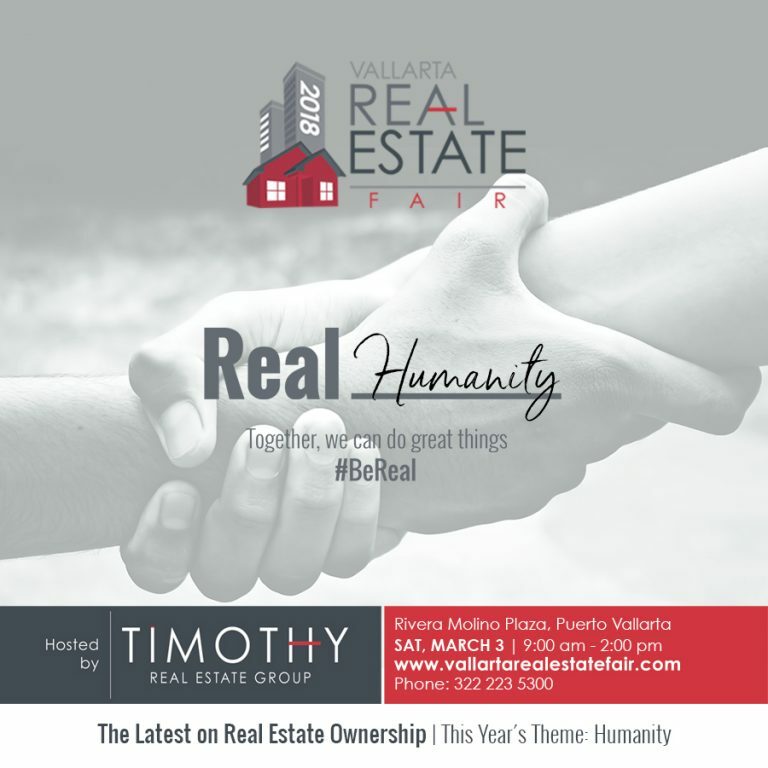 Timothy Real Estate Group will celebrate the 6th edition of the Vallarta Real Estate Fair next Saturday, March 3, at Rivera Molino Plaza (located on the corner of Ignacio L. Vallarta and Aquiles Serdán, Emiliano Zapata) from 9:00am – 2:00pm. 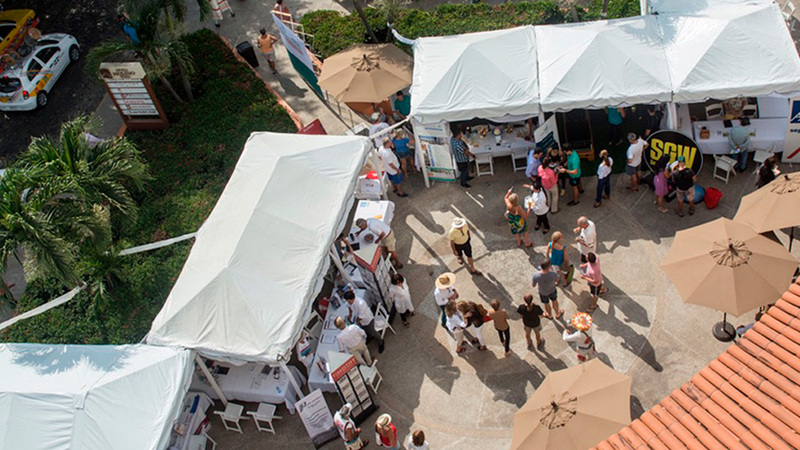 Since 2013, the annual event has provided real estate clients, newcomers and local residents with useful information about the market and the real estate-related services available in Puerto Vallarta and Riviera Nayarit. The Vallarta Real Estate Fair has grown to include mortgage brokers, attorneys, title companies, interior designers, property managers, rental agents, and even health care professionals to help answer all the questions attendees may have about maximizing their real estate investment in Puerto Vallarta and getting the most out of the Vallarta lifestyle. This year, the event’s theme is “Humanity” and Habitat for Humanity Mexico will be a benefactor. The program includes an exciting line of professionals and expert speakers. 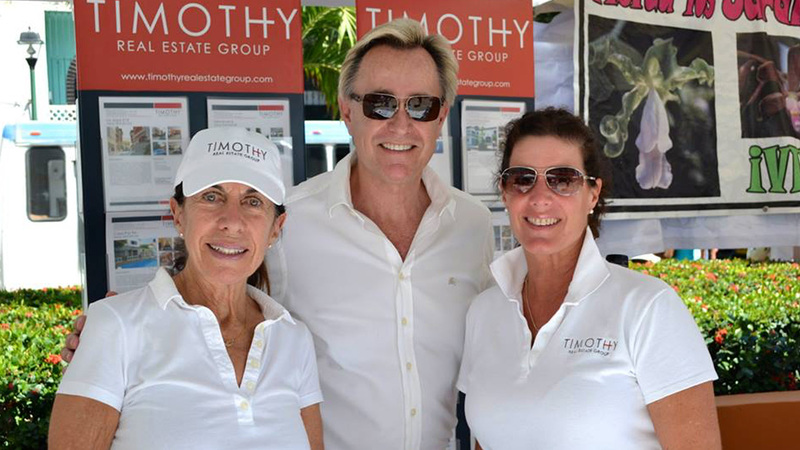 For more information, visit www.vallartarealestatefair.com or the event’s Facebook Page.